The Supreme Court, in a judgment pronounced today, upheld the judgment of the High Court convicting Gopal and Sushil Ansal in the 1997 Uphaar fire tragedy case. 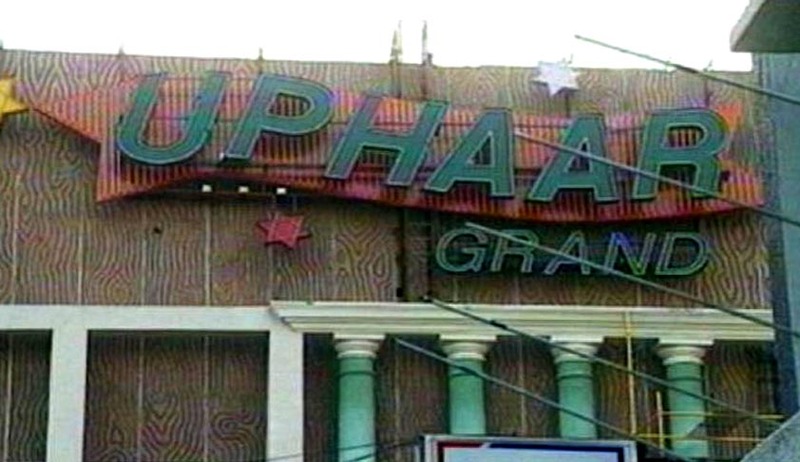 The Supreme Court held in its judgment that a contemptuous disregard of law by the owners of Uphaar cinema hall had led to the loss of lives, and that the Ansals were more concerned about making money than ensuring the safety of cinemagoers. However, the 2-judge Bench of the Apex Court which pronounced the judgment today, differed on quantum of punishment to be awarded to the Ansals, and consequently referred the issue of fixing the quantum of punishment to a three- judge bench in view of the difference in opinion between the two judges. In 2003, the Delhi high court awarded compensation of Rs 18.5 crores to be paid — Rs. 18 lakh to the next of kin of each victim above 20 years of age; Rs. 15 lakh for victims below 20 years of age; and Rs 1 lakh each to the injured. The court ordered that this be paid with nine per cent interest.